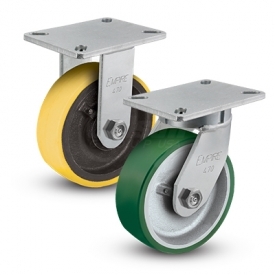 Designed for inverted applications, these Faultless conveyor casters are designed for easy installation and replacement in the field. 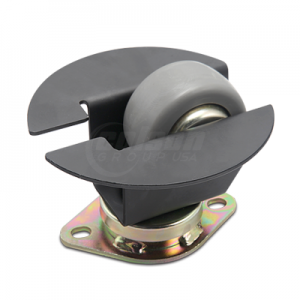 A special dust-and-grease cap and special all-temperature lubricant are standard along with precision bearing swivel and needle bearing wheels. 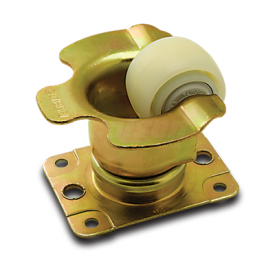 Corrosive-resistant zinc dichromate finish is standard. In the meantime, please utilize our catalog page(s) shown below for detailed specifications and part numbers. If you need CAD models, please click here to view all currently available online CAD models, or please contact us for the model including the part number.